One week into fermentation. 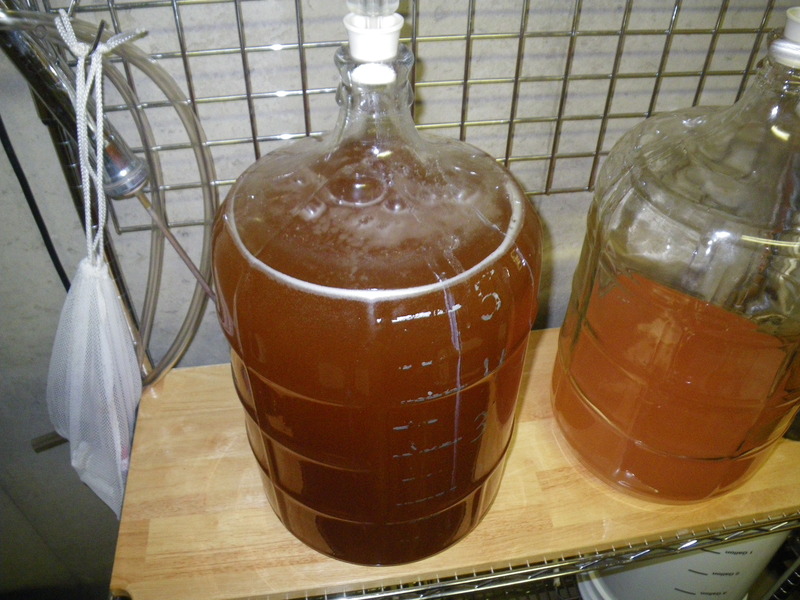 You can see my rhubarb wine in the next carboy. Last summer I made a batch of oak leaf wine, based on a cross-section of several recipes I found online. In this episode, I discuss some of the challenges I encountered and how surprisingly long it is taking to ferment.